The study of folktales is a multidisciplinary pursuit which may include a review of the associated anthropological, sociological, religious (moral) and psychological issues found within the story. Folktales contain a mixed view of aging, matching common proverbs such as “there’s no fool like an old fool,” or ““what an elder sees sitting; the young can't see standing.” Folktales both appreciate the experience and wisdom of aging while also fearing those who are older and closer to death. This appears to be true no matter where the culture. (See, D.L. Ashliman, “Aging and Death in Folklore,” last modified May 12, 2008, http://www.pitt.edu/~dash/aging.html.) Even in Asia, which is highly influenced by the Confucian reverence towards elders, stories exist which show another side (e.g., “The Wise Old Woman,” a Japanese tale). Folktales containing the “Wise Old Woman” archetype portray many women who are marginalized and stereotyped within their cultures. Ugly, feeble, poor and invisible, these women are surrounded by ambivalent family and friends, and are sought out only by those who fear them. How does this treatment reflect the beliefs and culture of the people who tell these stories? 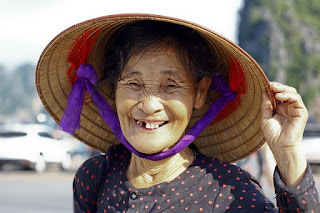 Although beyond the scope of this paper, a full analysis of the “Wise Old Woman” archetype would include an examination of the historic treatment of elders (especially aging women) across cultures. Peoples and Baily authors of Humanity: An Introduction to Cultural Anthropology, believe that three factors impact the treatment of the elderly. 1) The amount of control the elderly have over significant property or inheritance, 2) The amount of literacy within a culture (less literate cultures value more the experience of the elder), and 3) The amount of technological change within a culture (more change leading to less regard of the elderly). The negative stereotyping of aging women continues to be highly influential today with many women seeking their lost youth through plastic surgery, hair dye and other means. Those retired are thought to be “sent out to pasture” (whether retirement communities or assisted living centers) and are often treated as invisible, ugly, undesirable and weak. The very presence of the elderly make those younger uncomfortable, for like the Buddha, they suffer in the knowledge of their ultimate demise. An exploration of folktales can bring to light the underlying multicultural issues surrounding aging that may be carried along to current societies without reexamination. It is my hope as a storyteller and depth coach that we can rediscover the wisdom in these tales and take them to heart. Why should increased literacy lead to less respect for the elder? Why should technological advances make us less concerned with the wisdom found within human experience? As George Santayana once said, "Those who cannot remember the past are condemned to repeat it." There is a way to see the elder that is prominent in many of these tales. It is the archetype of the Wise Woman. It is the motif of the helper and the hero. The Wise Woman is on the return phase of Joseph Campbell's hero's journey. It is the stage for becoming the Sage. It is the time for giving back and sharing the knowledge of the journey with others. When we discount this knowledge, when we forget about the elder's contribution to our world, we lose this insight, and we risk the safety of this world. 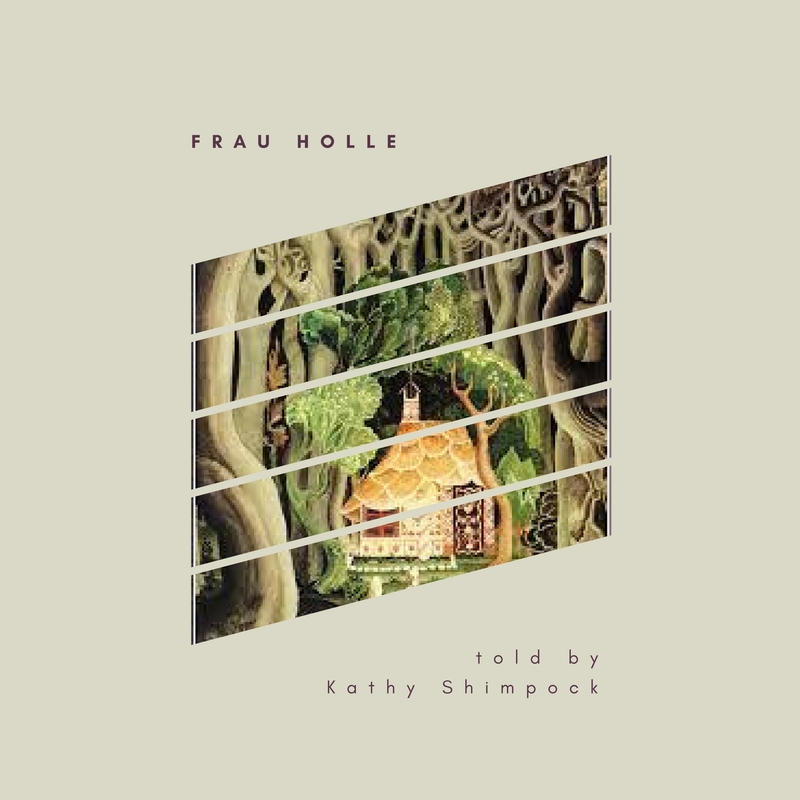 In my next blog post, we will begin the exploration of these folktales starting with one of my favorite stories, "Frau Holle" (as recorded by the Brothers Grimm).